There is nothing more gorgeous than a piece of artwork that transports you to another place, takes you across the world, or back to that perfect vacation spot. 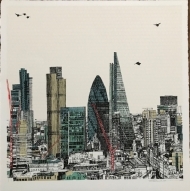 And while summer is in full swing and all our social feeds are filled with holiday snaps, what better way to bring the holiday home, or allay the wanderlust blues, than with a piece of art that will take you anywhere from the tropics to the bright lights of the big city. This collection of 10 vacation-inspiring and inspired works will allow you a jaunt around the world from the comfort of your home, and will let you keep that vacation feeling on your walls for a lifetime. 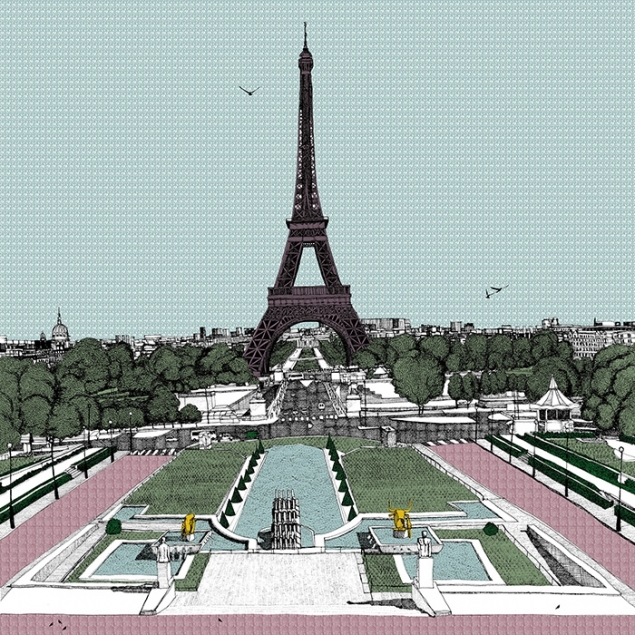 This lovely depiction of one of the world’s most destination worthy cities, Paris, is a delicate screen-print. 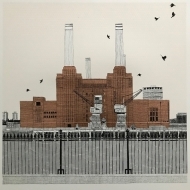 Her work recalls something that has been lost in the technologically focused art era - an attention to detail, with a refreshing take on cityscapes. 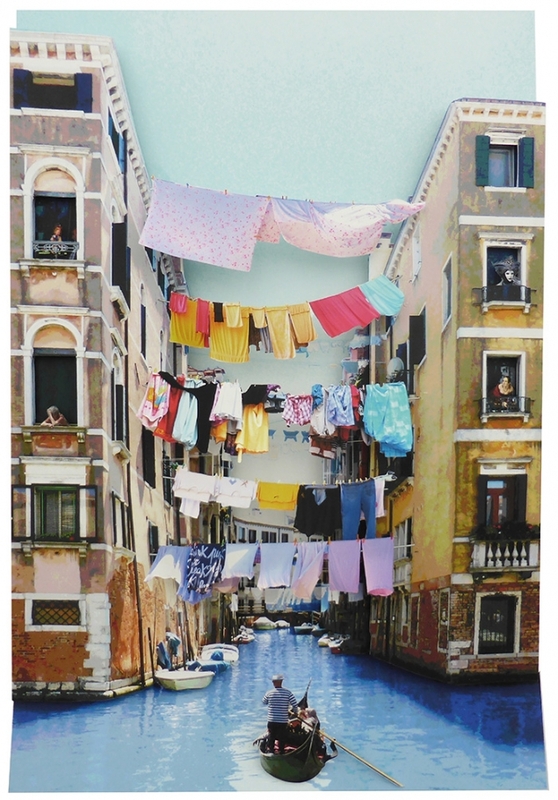 A fun and fresh collage, Venice Washing is a great addition to any collection. Gleefully giving nod to an old Venetian tradition, “when the sun comes out in Venice - so does the washing”. It promptly conjures a desire to board the next flight to Italy. 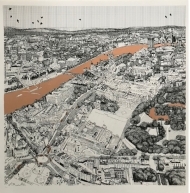 When I came across this work I instantly had thoughts of it as a modern take on the vedute of Canaletto’s time. Well known as a staple when it comes to luxury vacation destinations, this image of St. Tropez is the epitome of the highlight to any summer holiday, soaking up sun on a beautiful beach. 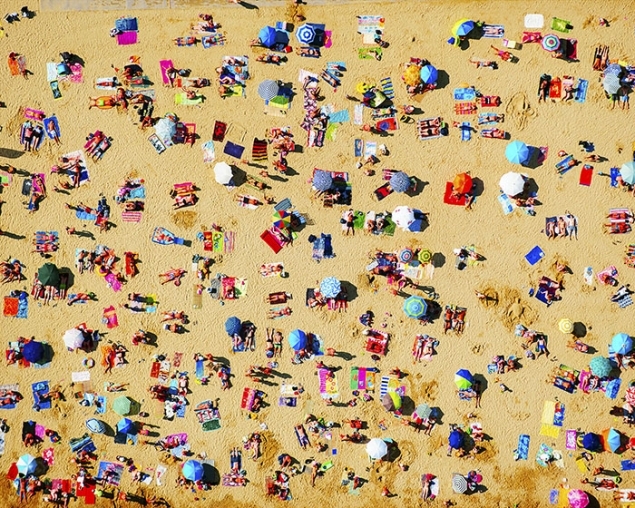 This work by renowned photographer, Tommy Clarke, is from one of his travel inspired aerial series. A staged scene that recreates a fantastical version of Japanese life, Samsofy allows for an interesting examination of cross-cultural perceptions via the land of legos. Combining techniques from street art to model-making, Samsofy uses his images to provide humorous yet poetic works. 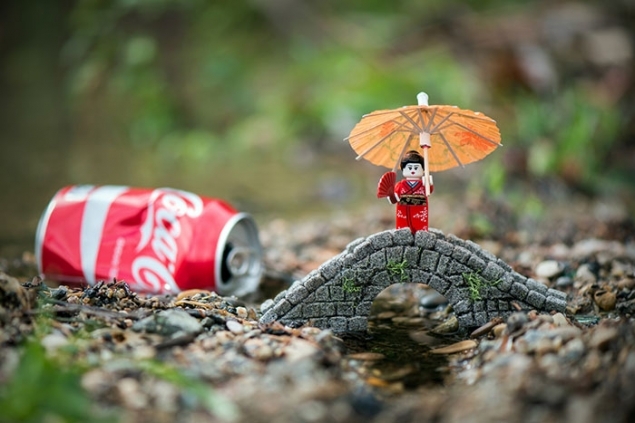 This scene features a lego lady in a traditional Japanese dress carrying an cocktail umbrella while perched on a miniature bridge, clashing with the “life-size” can of Coca-Cola. Inspired by a series taken of the area circa 1848, during the Gold Rush, which is arguably one of the more influential periods in American history. It was at this time, thousands of prospective miners relocated to the region by the end of 1849, resulting in a non-native population overtaking the California territory. 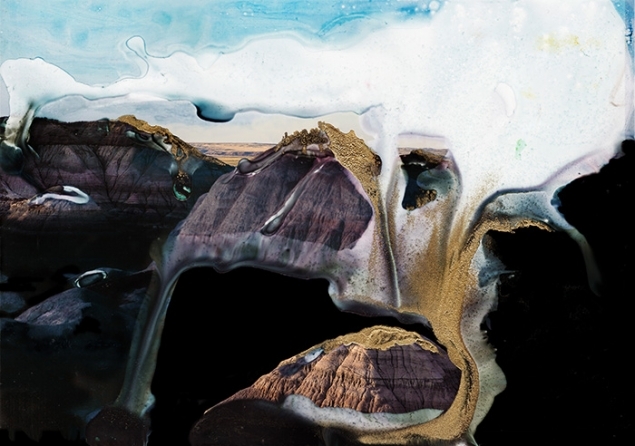 Cunningham uses this as inspiration, attempting to recreate the atmosphere of chaos and desire through a manipulation of the images and a referential use of gold leaf. A classically trained sculptor, Ferranti’s work looks back to that of Degas and Giocometti, exploring simplified subject matter through the material. 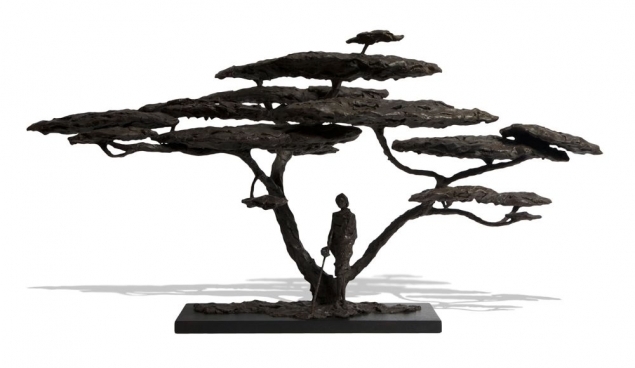 Delicate, yet powerful this work was based on the Acacia Trees found in Tanzania. Although it is a departure from the other work featured, the resonating effect of solitude, tranquility, and nature couldn’t be more apt. 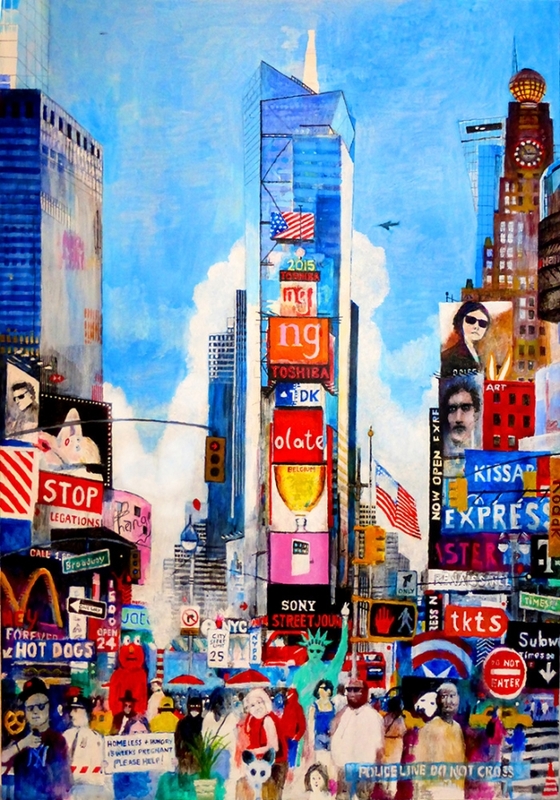 In this image of Times Square, one of the most recognizable areas of New York, Mercer presents an amalgamation of the notoriously diverse population, layering reality and fantasy into this cityscape. 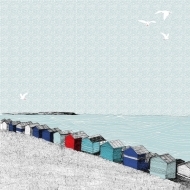 Bright and lively, much like the city itself, this image will channel the metropolitan vibrancy into any home. A tropical paradise, Bali is the perfect place to conjure a vacation if there is a desire to embrace a land full of untainted beauty, culture, and rich history – and amazing coffee. "Rice Paddy" has been taken from the Urak Lawoi series. Obergfell, who was in Southeast Asia during the 2004 Tsunami has dedicated the series to the Urak Lawoi people. This image brings you to that moment, watching and waiting for the elderly man to pass along the rice lined-terraces. 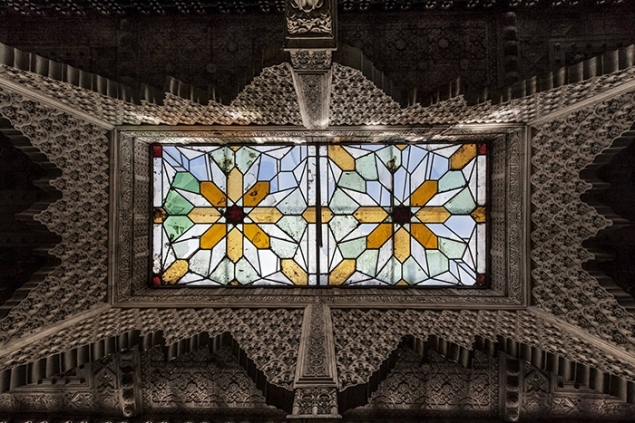 Entirely absorbed by the idea of this work, you are instantly transported to the Alhambra or some other decadent edifice left behind by the Moors that occupied the Andalusia region. With a background as an Art Director, it is no wonder that Larrea is able to apply it to the requisite understanding of composition that creates his exceptional photographs. 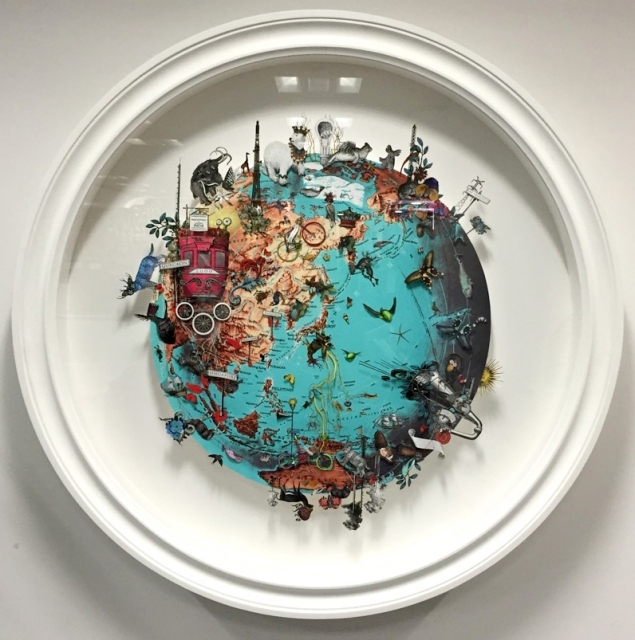 This work is fascinating, playing with the perception of a flat surface and manipulation of collage, with miniature embellishments that bring it to life. Dubbed a pioneer of the “New Antiquarian” movement, her wondrous imaginings are detailed and visually appealing. 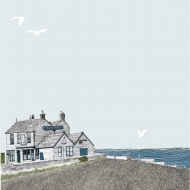 An engaging work that displays her familiar interweaving of the modern and mystical with Victorian inspired classicism, alluding to the wonderful things to be found at every corner of the early. 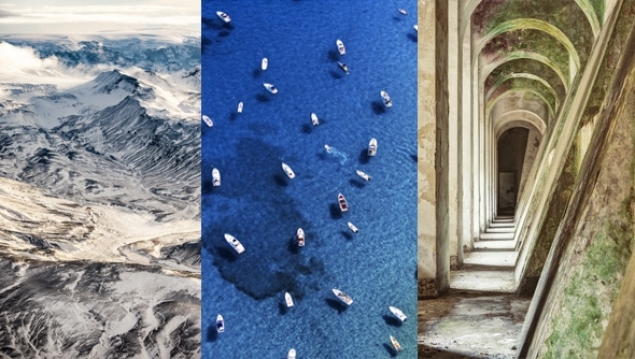 From aerial abstracts to classical seascapes, the perfect travel photograph has the ability to transport you across the globe, day after day. Looking for something a little more curated? Browse our selection of exotic travel photographs hand-picked by the Rise Art Insiders and discover the perfect elegant piece to brighten up your home.